If you are not connected to the main gas grid, you will use an alternate energy source for your central heating, such as oil. There are different aspects involved in an Oil System rather than a Gas Central Heating system, as you store the fuel on site in an Oil Tank. 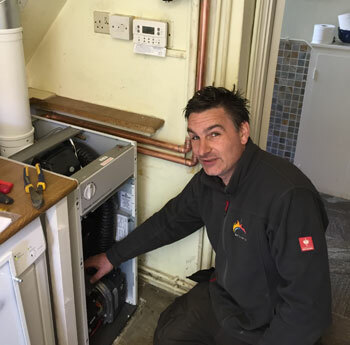 As with Gas Boilers, Oil boilers and heating oil tanks need to be serviced annually to ensure that they are running efficiently and last as long as they should. Oil Boilers are now very efficient and can be combined with Electronic Timers and thermostats to ensure you get the most out of your oil. Our Oil Engineers are trained to a high level and accredited by OFTEC, which is the Oil Fired Heating Association.